Many people tell you to skip a visit to the Slovakian capital of Bratislava. I beg to differ and this Franciscan church is just one of the reasons I love this city. Christmas Markets: Old Town In Bratislava. 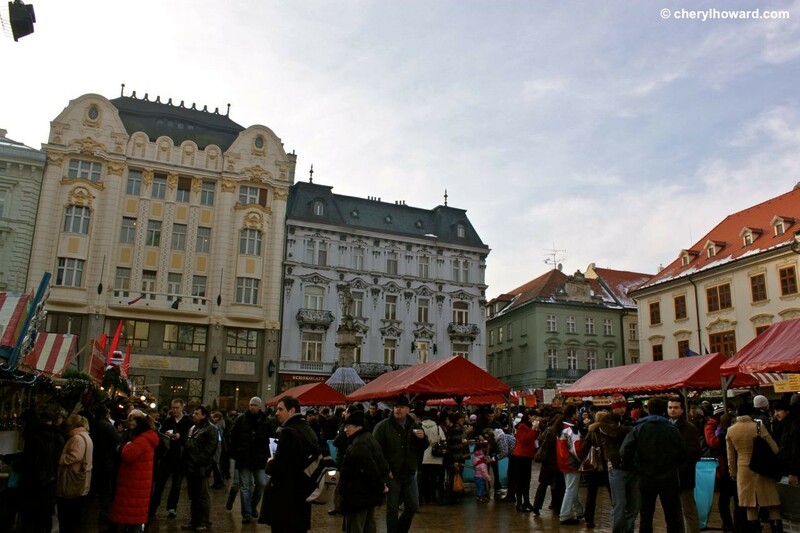 Eat and drink with locals in this really quaint, cute and not so touristy Christmas market in Bratislava’s Old Town.